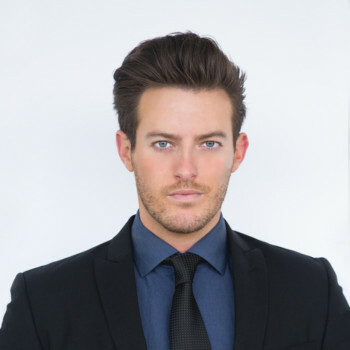 AJ came to us from one of the top producing teams in residential real estate with Keller Williams of Beverly Hills. This dynamic professional is known for his solid ethics and commitment to excellence in all he does. As one of the top-ranked baseball players and pitchers in Colorado, AJ not only knows how to be part of a team but more importantly be a team leader. With the highest standards of honesty, integrity, and respect; extensive market knowledge and well-honed organization skills. AJ serves every segment of the marketplace with equal enthusiasm and dedication, combined with an exceptional ability to listen for the details and get the job done.